Situated on the pond with relaxing views from this home. Outstanding home , well maintained. Nice open floor plan with an upgraded kitchen and island. Featuring a formal dining room and breakfast area in the kitchen. Two car garage and laundry room. 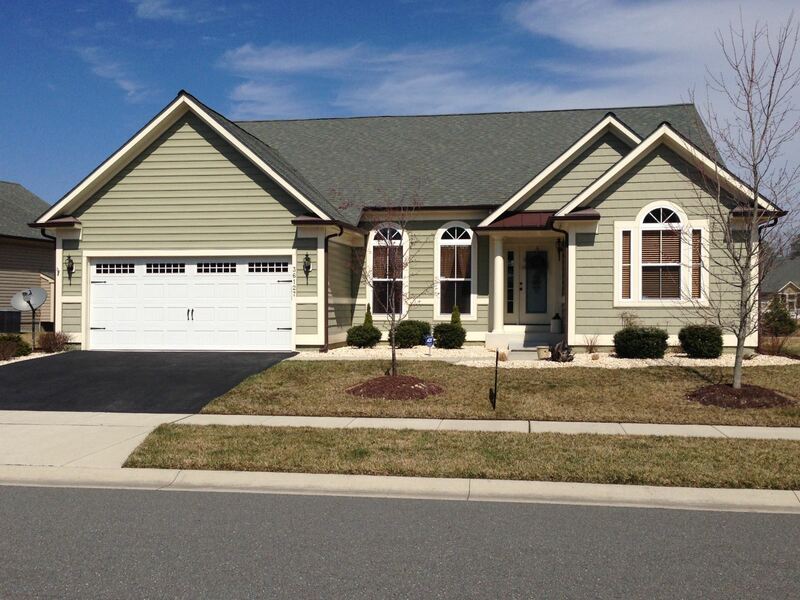 Convenient to Bethany Beach, shopping and restaurants!